Sorry, we are experiencing some problem. Please come back in a few minutes. College Promotions Network. Copyright © 2012. All rights reserved. Making it easy to go mobile. Extending your brand and increasing ad revenues. 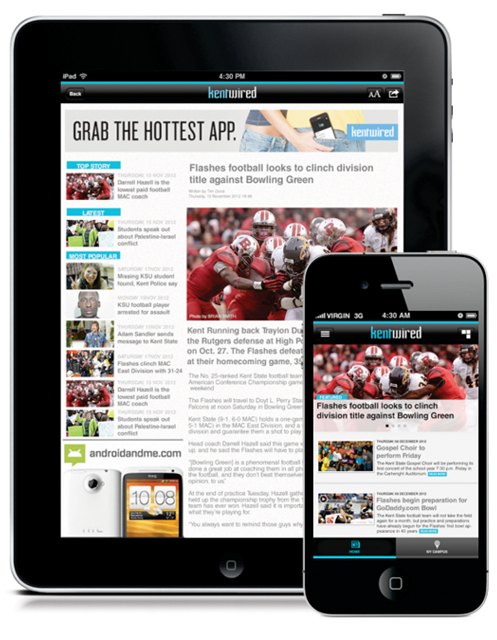 Our technology allows college media departments of all sizes the opportunity to extend their brand and maximize mobile as an effective media outlet. Included in this solution are national and regional advertising campaigns. For departments that want to monetize their digital media beyond national and regional dollars, we have developed a complete online and mobile promotions network to better serve local clientele. More News, More Advertising Revenues. CPN is actively selling national and regional clients for the publications in our network.